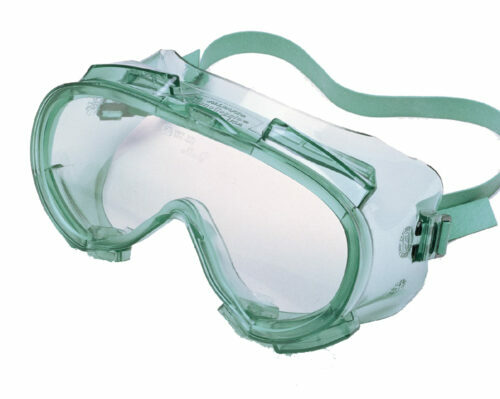 The Uvex Flex Seal safety goggles provide the wear with extra comfort while providing excellent protection from impacts and chemical splashes. 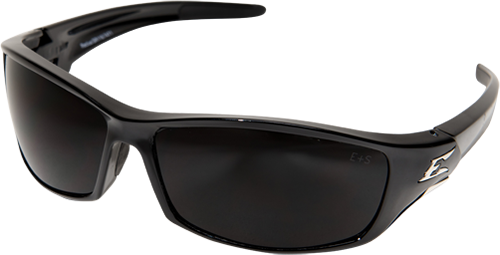 The lightweight silicone body conforms to the face while easily fitting over most prescription eyewear. 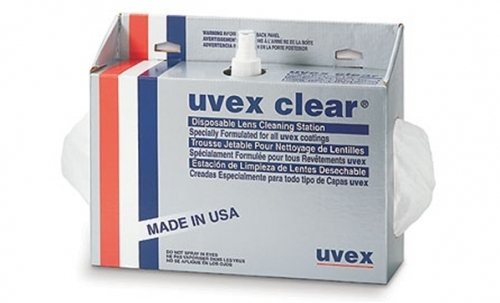 Features include Uvextreme anti-fog coating, low profile and optically correct polycarbonate lens. 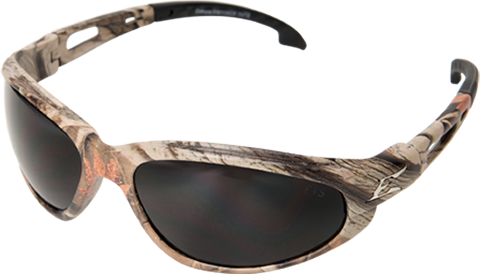 The indirect venting system make these a favorite in eye protection. 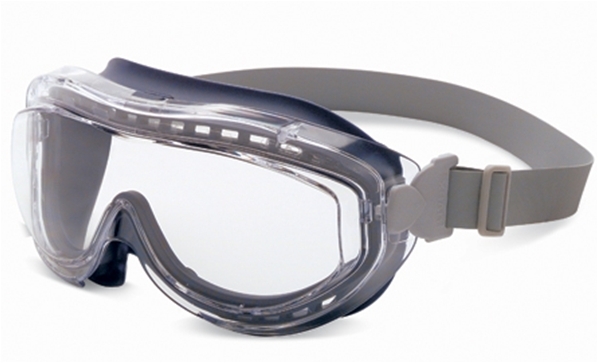 Designed with pivoting clips that allow the wearer to position these goggles on a hard hat or keep the headband above the ears. Meets ANSI Z87+ and CSA Z94.3 safety standards. Made in the USA.